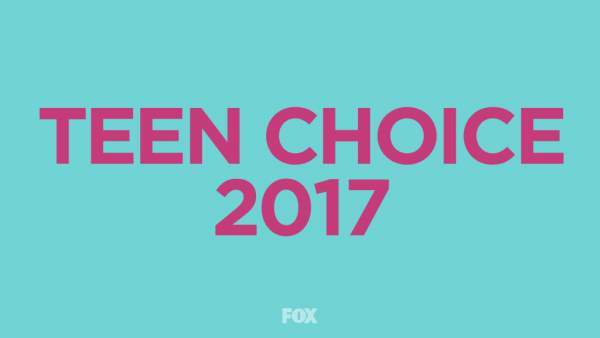 Teen Choice Awards 2017 Live Streaming Winners: You will be able to watch online TCA soon. This year’s edition of the prestigious honoring shows is going to take place tonight, August 12. The live feed is also available. You can check out the video place below. Since its inception in 1999, the award ceremony is being conducted every year to honor the teens in the entertainment industry. Earlier, it used to be only for kids as its previous name was Kids’ Choice Awards. It can be considered as the smaller/younger version of MTV Video Music Awards. The Teen Choice ceremony includes all the aspects of the pop industry unlike VMAs as it focuses only on music. Fans always get to choose the winners. The winning trophies change every year, unlike other award ceremonies. They take the form of surf boards. The biggest names in the entertainment industry – be it – music, television, movies, and social media – have been attending this event annually. Like previous years, the show is going to be awesome as usual. Chris Pratt will appear for the first time in media after getting separated from wife Anna Faris just a week ago. Watch: Game of Thrones Season 7 Episode 5 Live Stream. It will be star dubbed night with celebs appearing like – Zendaya, Tyler Posey, Riverdale’s cast, Shawn Mendes, Olivia Munn, Anthony Anderson, Fifth Harmony, Gal Gadot, and 2016 host Victoria Justice. Watch: Supercopa 2017 Live Stream. There will be separate hosts for some of its different parts. The hosts include Logan Paul, Anderson, and Fifth Harmony. The performer’s list includes the names likes of Rita Ora, Bebe Rexha, Zara Larsson, Kyle, French Montana, Louis Tomlinson, Clean Bandit, Lil Yachty, and Rae Sremmurd. There will be special awards and they will be given to Miley Cyrus, Maroon 5, and Bruno Mars as expected. The award ceremony will start / kick off at 8 pm ET time. While the TeenChoice festivities start at 6 pm ET. Jake Paul is the host for the first time for Teen Fest. It is a special kind of concert to feature acts like Bea Miller and Simon Cowell’s new boy band. A special red carpet pre-show (Teen Choice Awards 2017 live streaming) will start at 7 pm ET on YouTube. What are your predictions? Who do you think should win this year? Who is going to take trophy home? Share your thoughts and views with us via comments. Let’s interact. Here is the complete list of 2017 TCA Winners.